Let’s face it, a padded savings account is great, but what you really want is some fun toys post-Christmas. 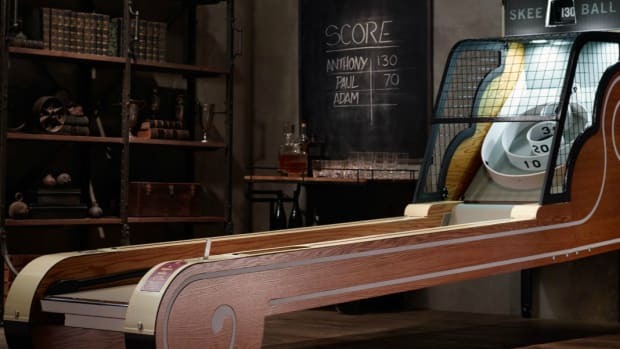 Here’s a roundup of some awesome tech-focused items that should be on your radar for when it's time to throw that Christmas cash around. 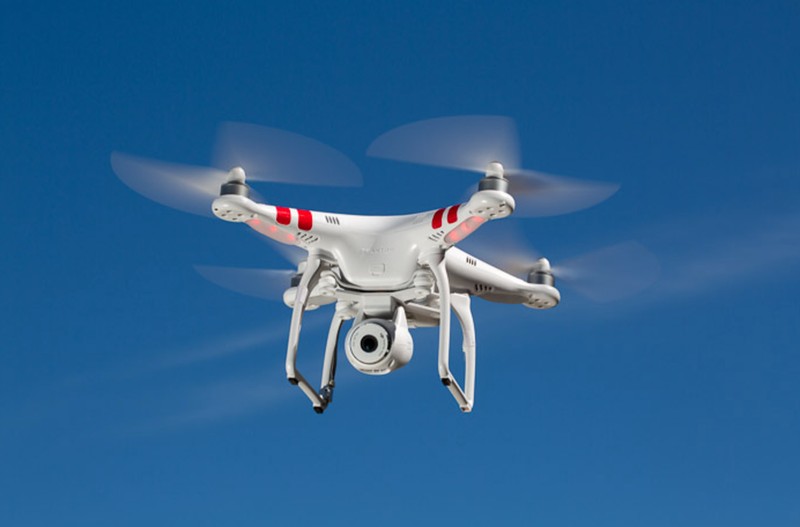 DJI Phantom 2 Drone ($1,369): If you have never flown a drone before, now is the time. The DJI Phantom 2 is great for beginners. It’s easy to fly and has great capabilities. You can order the Phantom 2 with their standard camera or without so you can mount your GoPro underneath. Either way, you’ll be able to get some great aerial shots of you and your friends surfing, skiing or anything else you can dream up. Bowers & Wilkens P7 Headphones ($399): It’s time to get rid of those terribly ugly Beats headphones and get some true premium headphones. 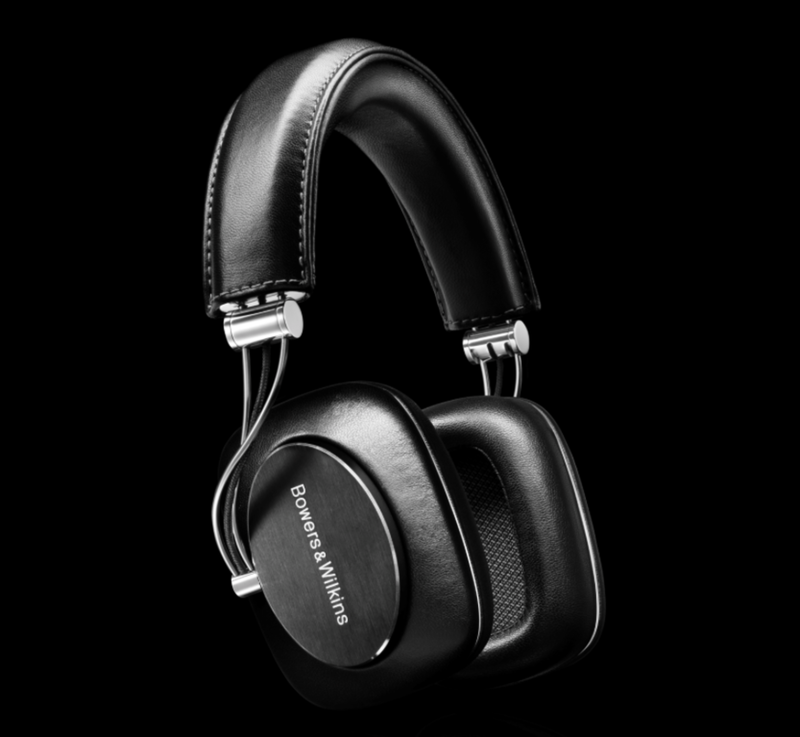 All Bowers & Wilkins headphones are great, but our suggestion is the P7. They sound great, and they have a great balance between classic style and modern design. 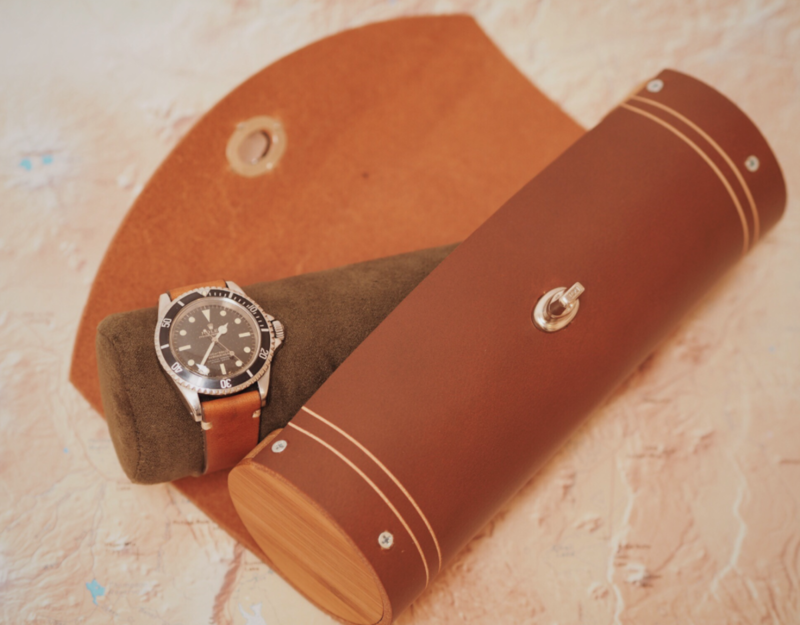 Barrel & Bridge Watch Roll ($175): Handmade with genuine leather, free shipping in the USA, and a stylish and cool place to keep your timepieces safe and sound? 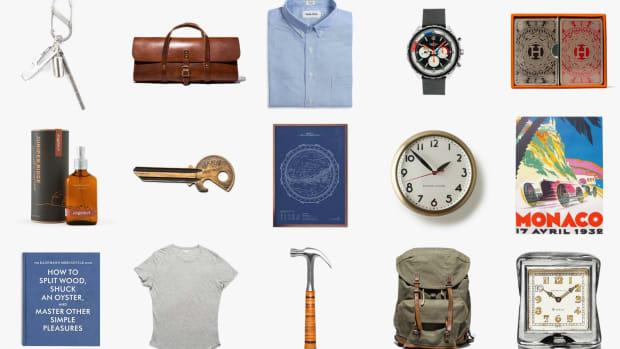 This is something every guy with a love for watches should consider picking up. Mac Pro ($2,999): You don’t need the power of a Mac Pro unless you’re editing movies in Hollywood, but this isn’t about what you need. 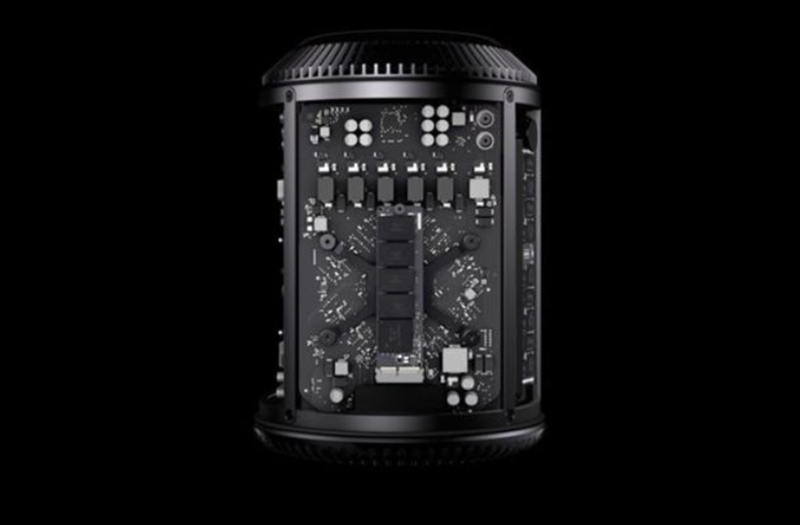 The Mac Pro looks like something from outer space and is surely the kind of powerful desktop computer you'll have for the next ten years. It's a piece of technology you'll grow with. 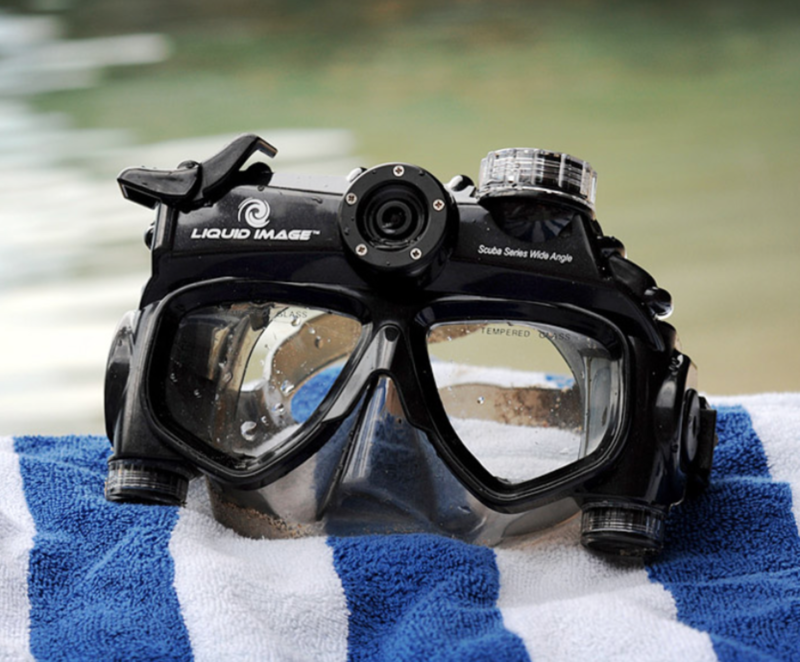 Liquid Image Scuba Mask ($120 + $110): This scuba mask speaks for itself. Why wouldn’t you want a camera and a flashlight with you next time you snorkel in Cozumel? 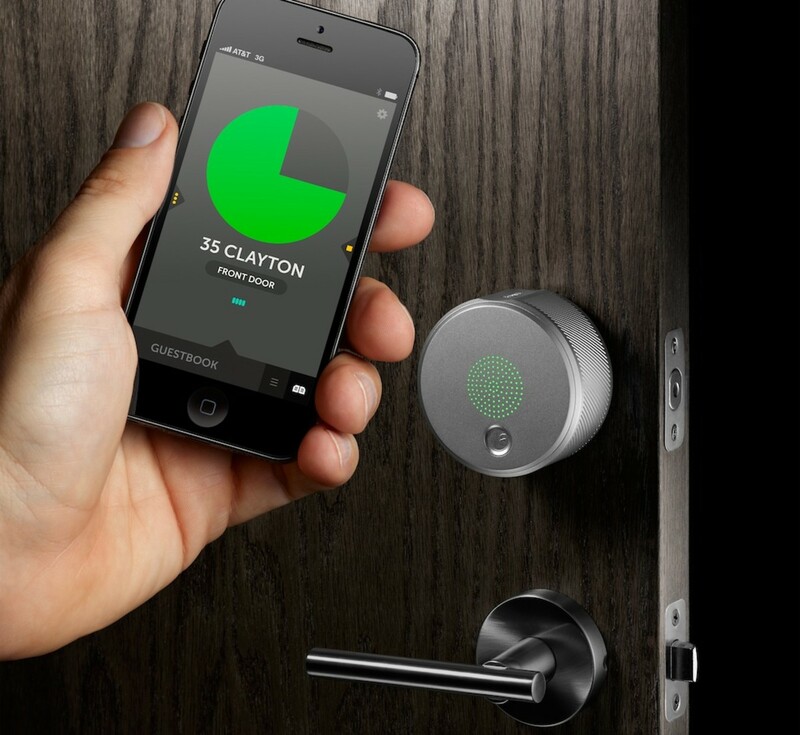 August Lock ($249): Watch the video on their website and you’ll immediately know why you need the August Lock. Nomos Zurich Worldtimer ($6,100): This may not have a battery or a digital screen, but this watch is pretty technologically advanced. With the Nomos 6100, you will instantly know the current time in any part of world, which is pretty handy if you’re a banker or a CEO of a multi-national company. It’s a great looking watch and reasonably priced for a quality automatic wristwatch, especially when you compare it to this $48,000 Patek Phillipe. 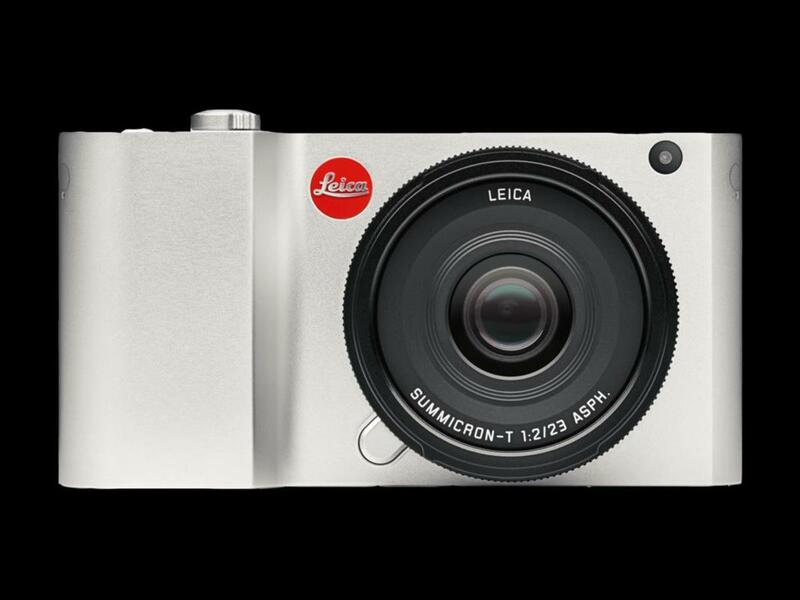 Leica T ($1,850): What Apple has been able to do with the iPhone camera is truly amazing. The little cameras they pack into such a small space have the ability to take spectacular shots. 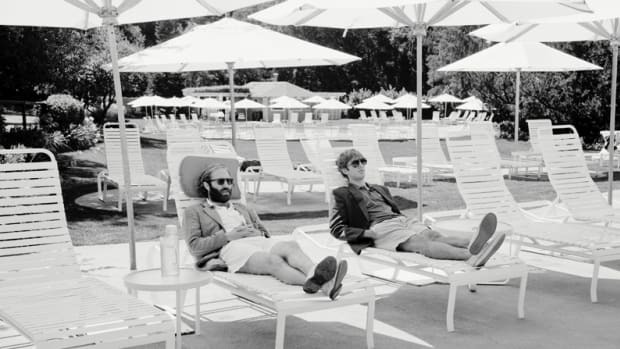 There has even been short films shot solely with an iPhone (http://www.gizmag.com/uneasy-lies-the-mind-iphone-movie/31058/). However, it’s time to upgrade to a proper gentleman’s camera. Leica is the best of the best and has the richest history of any camera company. The Leica T is a work of art. It’s milled from a solid block of aluminum and the it’s the perfect camera for an amateur - read: it makes your photos look better than they should. Plus, it connects to your phone wirelessly so you can still share your favorite pictures on Instagram. 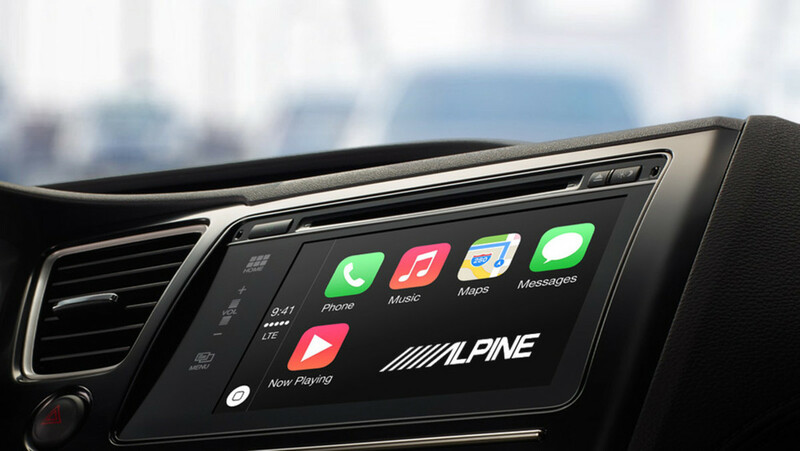 Alpine iLX-007 ($800): Turn your car into your iPhone with the Alpine iLX-007 CarPlay system. Send and receive text messages, make calls, and listen to your favorite music all by talking to Siri. 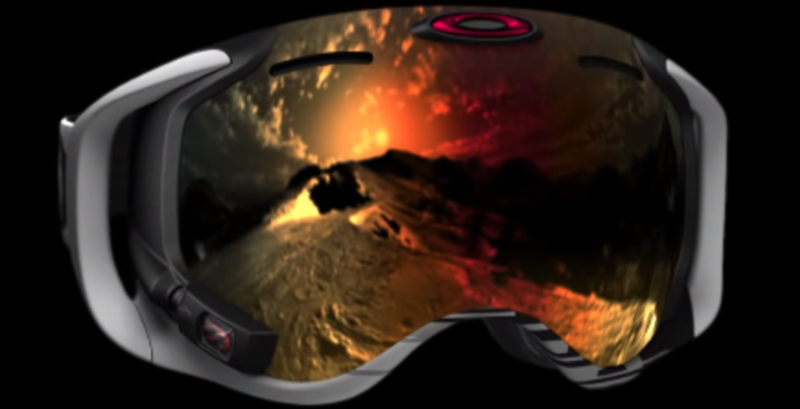 Oakley Airwave Ski Goggles ($649): If you’re planning on going skiing this winter, these Oakley goggles are a must have. They have audio built in, so you can listen to your fight song while you’re flying down the mountain. Plus, you can read notifications from your phone, see how fast you’re going and check out the altitude you got on that last jump. Truly insane.